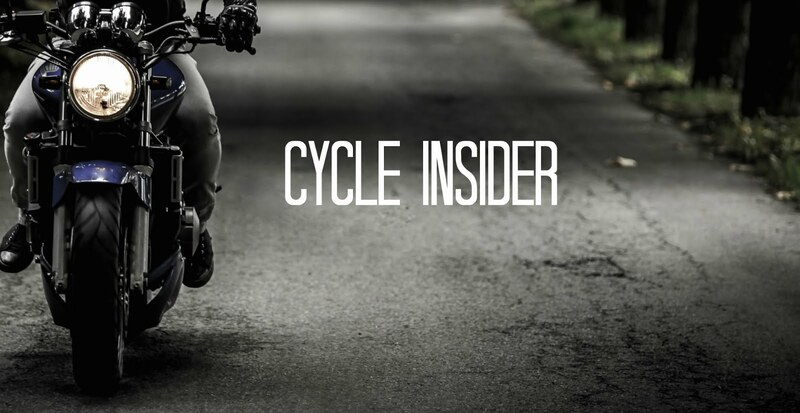 With the summer riding season just around the corner you're probably daydreaming about big two-wheeled road trips (we are!). But which bike is the perfect tool for the job? 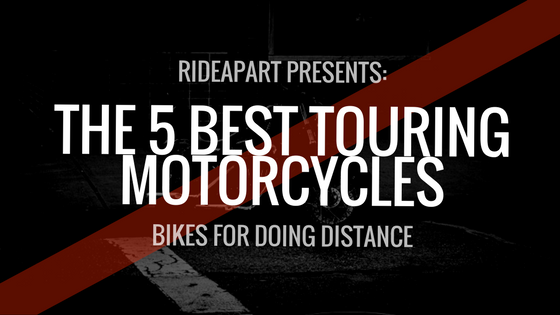 The team at RideApart has put together a list of five bikes it thinks are best for long hauls, along with five more affordable alternatives. Check it out on the RideApart website by clicking here - you won't regret it! Terrible article.. You name the big bmw but leave out a goldwing probably the best known touring bike ever. Complain that the super duke gt is expensive well gee what about the price of the big bmw? Also named the bmw 800 which every gets rid of in a year. How about a Triumph Trophy SE? You people are nuts. 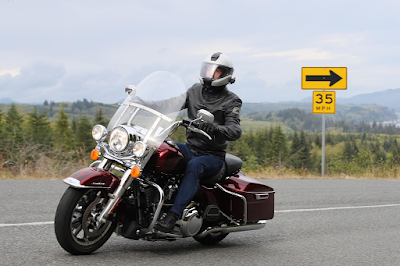 Victory Cross Country Tour is easily the best tourer out there. I just bought mine new last September. Just knew I couldn't go wrong with a company that's sure to be around for a long, long time.